Bell Let’s Talk and the Government of Manitoba are investing a joint sum of $1 million over a five-year-period to the Strongest Families Institute (SFI) mental health support organization. SFI offers programs in both English and French for children, youth and families dealing with mild to moderate mental illness and other health issues. Families can get remote support all-day-long from their homes. SFI also has a no-waitlist policy for families with children and youth. 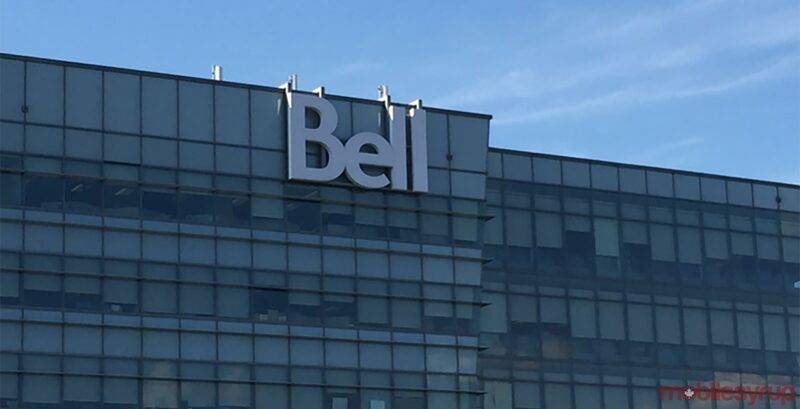 Bell says it expects the service to benefit 1,000 families over the next five years. Outside of the SFI investment, Bell also has its annual Let’s Talk Day campaign to combat the stigma surrounding mental illness. On January 30th, the company will donate five cents to mental health programs across Canada for all eligible texts, phone calls and social media posts using the Let’s Talk Day hashtag.